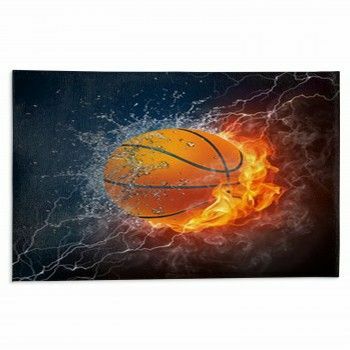 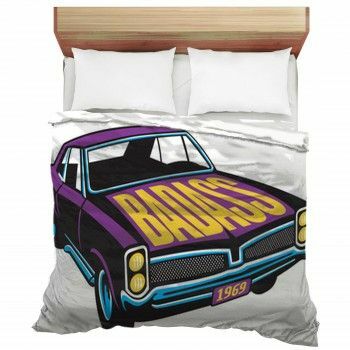 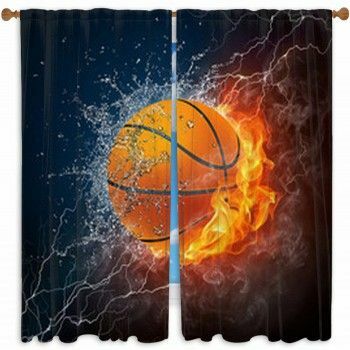 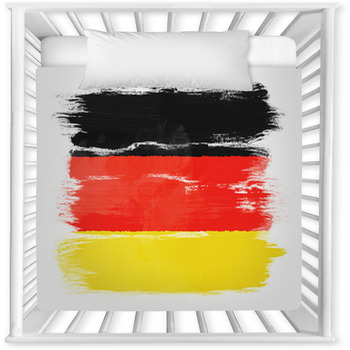 Cant find that customized bedding set for your baby? 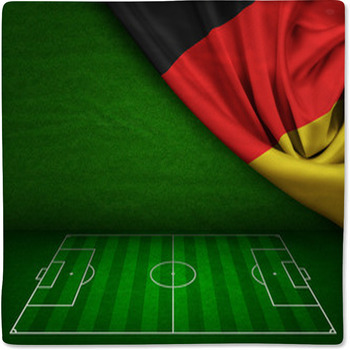 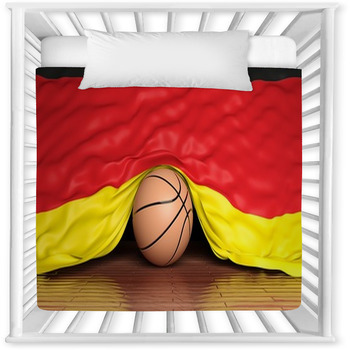 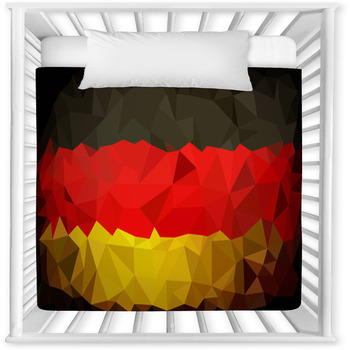 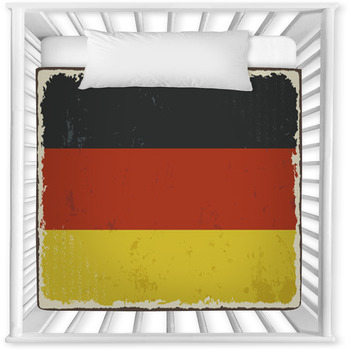 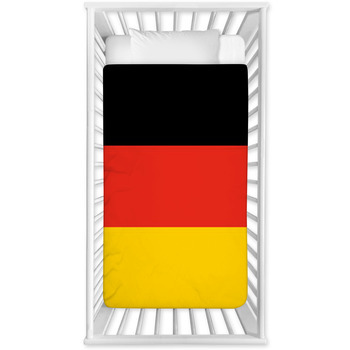 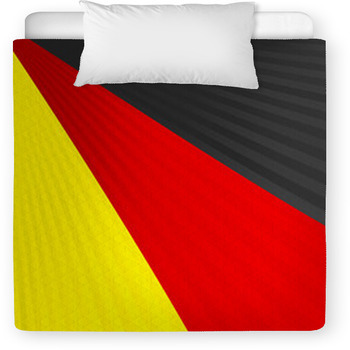 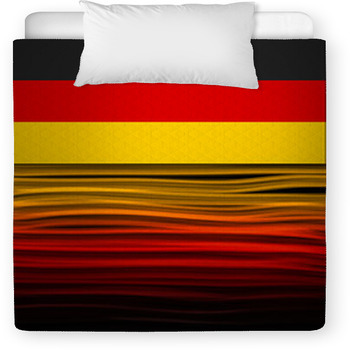 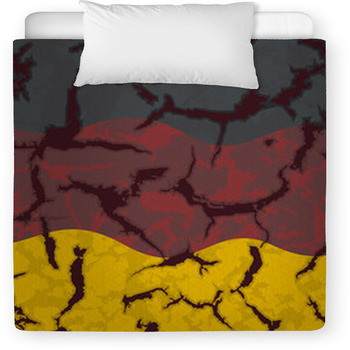 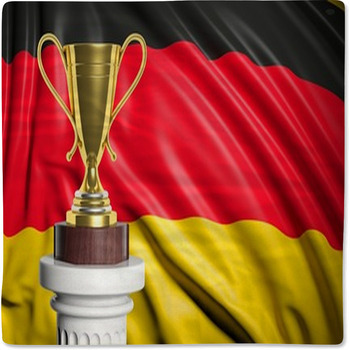 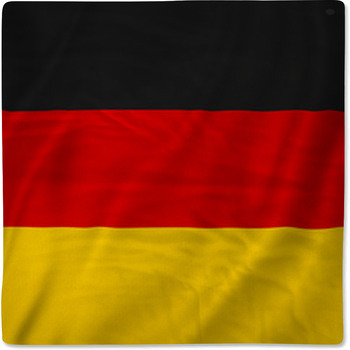 Search no further, as our website has toddler and baby crib sizes in hundreds of German Flag patterns and colors. 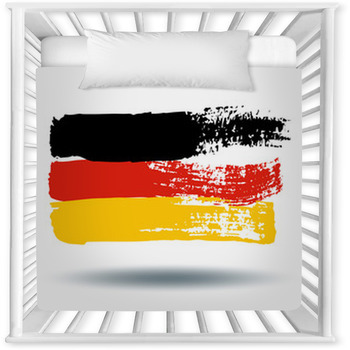 VisionBedding can also personalize your babys name onto the soft fabric.